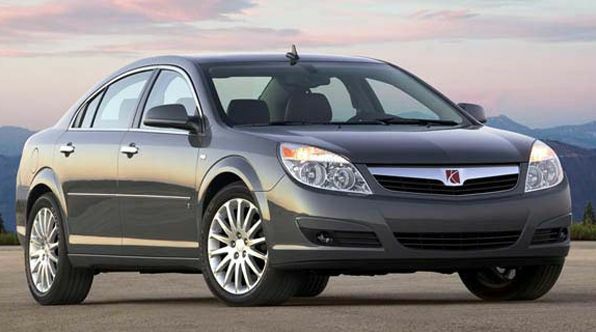 The cars involved in the recall are 2008-2010 Chevy Malibus, Pontiac G6s, and 2007-2010 Saturn Auras equipped with the four speed automatic transmissions. GM will begin notifying owners soon, where they can drive to their local dealership and have the issue fixed, free of charge. Some people don’t know how to drive a manual transmission. Other people don’t know how to park an automatic transmission. Set the parking break. Yes: call it a parking brake not an emergency brake. so the 06 G6 doesn’t have anything to do with it right?